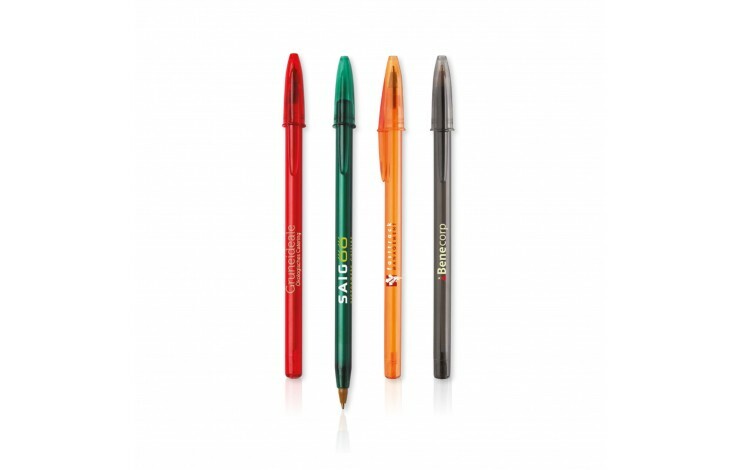 If you are looking for a stick pen that works well, look no further. 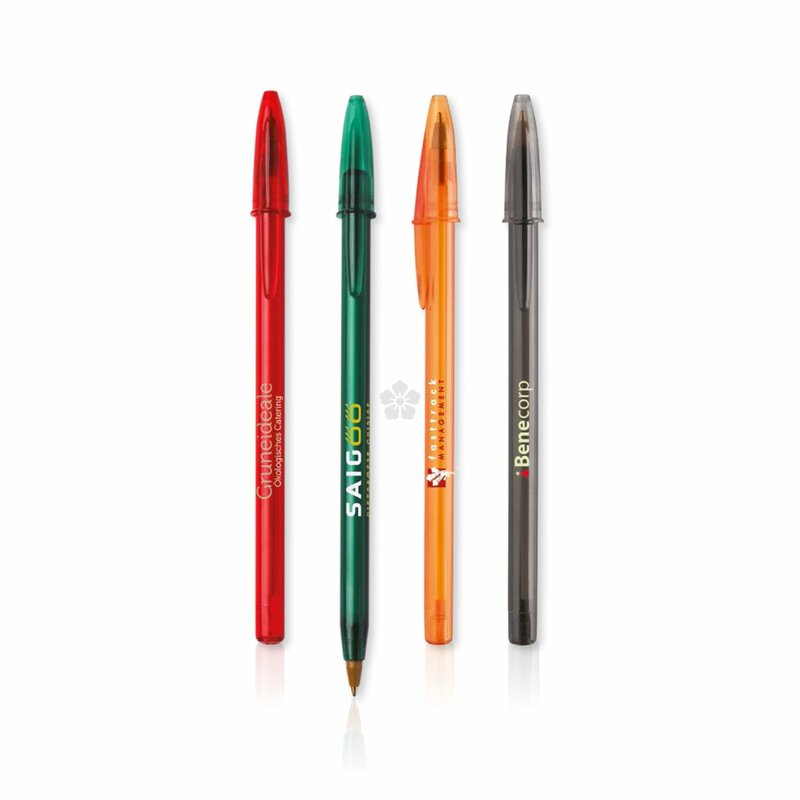 With a clear plastic barrel and Bic designed cap, recognised worldwide. 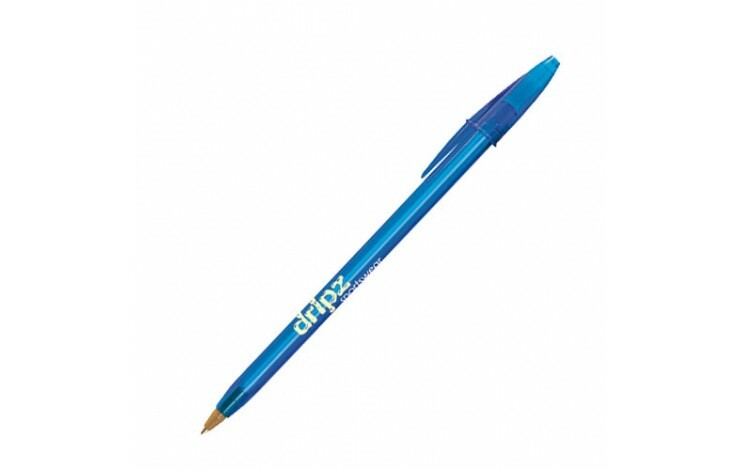 Choose from blue or black ink refills. 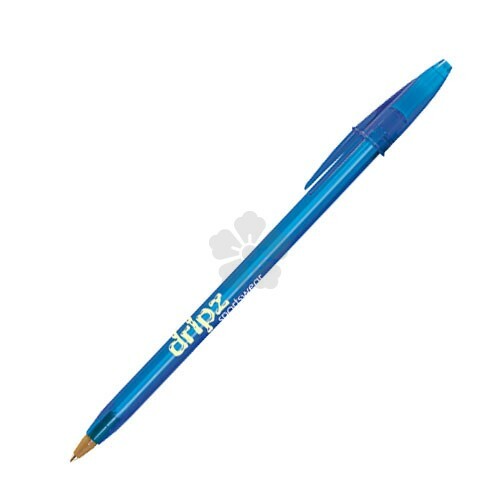 Blue or black ink refills.